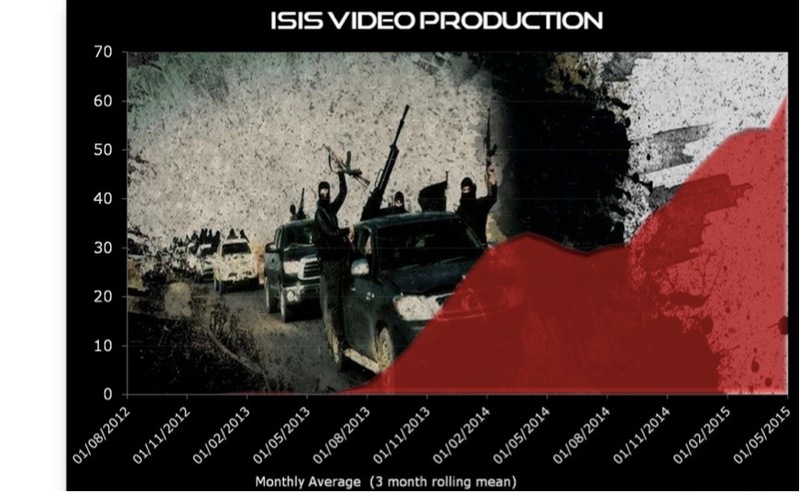 Jihadist narratives are fostered by the increasingly visual nature of online culture. 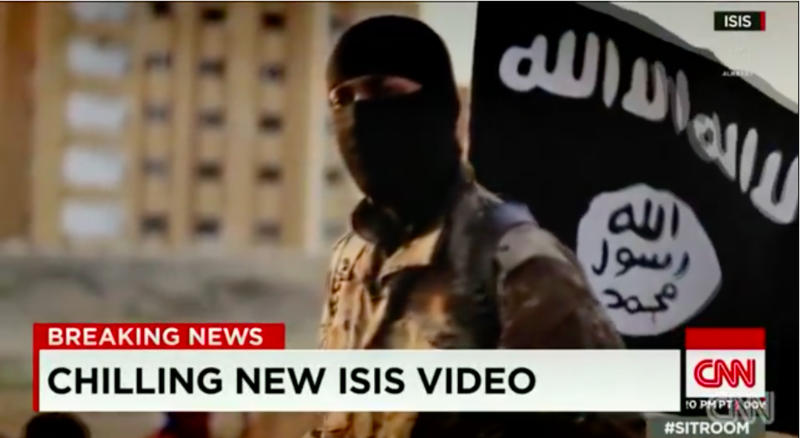 Videos are the most important mouthpiece to show the manifestation and realisation of jihadist creed (‘aqida) and methodology (manhaj) for which they claim to live and die. The video discourse allows for constant repetition and showcasing of doctrines that disparage non-believers and sanction the collective punishment of “apostates” (murtadd) and Muslim “hypocrites” (munafiq). This theological-led discourse can be defined as “discursive guidance.” By the constant repetition of extremist-laden theological interpretation (texts) and its practical implementation (videos), jihadi media consumers and participants are supplied with specific guidance on their roles and responsibilities with a particular emphasis on providing and sanctioning a specific Sunni Muslim identity, outlining what it means to be a ‘true’ or ‘proper’ believer. Migrating to the “state” and fighting for it is portrayed as the main obligation for Muslims. However, committing punitive attacks in the West as a form of ‘foreign policy’ implementation, as called for by Abu Muhammad al-‘Adnani, is also supplied as an option. In general, Jihadists seek to deceive and coerce by trying to conceal their human fallibility while portraying themselves as God’s spokespeople. Therefore, every piece of their oftentimes highly professional and sometimes sophisticated propaganda is part of a greater puzzle. In this greater puzzle everything is sanctioned, scripted, and subjected to ideology. The citation of historical scholars such as Ibn Taymiyya (d. 1328), as well as selected parts of the Qur’an and Sunna out of context, are powerful tools for extremist ideologues and media workers, providing leverage for a distinct identity established on the premise of being ‘true Muslims’ offering the ‘true Islam’ and openly challenging and discrediting the “palace scholars” (‘ulama’ al-salatin). The “state-owned ‘ulama’” are defined as corrupt scholars who neglect the true nature of Islam and thus have become followers of the “program of falsehood” (batil) whereas the jihadis as the only true, steadfast servants of God portray themselves as the followers of the “program of truth” (haqq) and creators of an “Islamic State” wherein the “true” and “proper” principles and methodology of Islam can be realised. The most powerful da’wa tool for religious groups in general and militant organisations in particular is the production of comprehensible audio-visual material. Since 2013, IS (and its predecessor) has published at least 830 videos, some brief, others lengthy, some in Arabic, others in non-Arabic, or a blend of languages. The videos are overwhelmingly published in a 16:9 full high-definition format (mp4), but are also offered in a lesser quality for those without a broadband connection. Their territorial control in Syria and Iraq allows IS to implement ideas AQ could only theorise about and thus significantly improve their media output. With the declaration of the “Caliphate” (khilafa) and the consolidation of the self-proclaimed “Islamic State” provinces (wilayat) in Syria and Iraq, IS’ various ‘state’ media departments are currently releasing 4 – 8 new videos daily from its various ‘provinces,’ including those in Syria, Iraq, Libya, Egypt, Yemen, and West Africa. These include productions showing “life in the caliphate,” executions, sentences of physical punishment (hudud) framed as an evident legal system, religious policing of communities, destruction of shrines of saints as well as a romantic view on fighting, sacrificing and generally being passionate defenders of the local Sunni population of the ‘caliphate’ and its ‘provinces.’ IS employs compelling visuals to project influence and tell their story, oftentimes also using so-called ‘foreign fighters’ to address their audiences in their native languages. Non-Arab ‘foreign fighters’ convey ideology in their own words and by their presence within the ‘Caliphate’ enrich IS’ media outreach. Jihadi media portrayals of ‘foreign fighters’ seek to display their extremist interpretation of Islam as an identity applicable to any individual—Western Muslims and non-Muslims alike—and frames militancy as righteous action sanctioned by God and thus a moral obligation. Direct online addresses by ‘foreign fighters’ in their native languages works to comprehensibly transmit jihadi ideology, originally devised and communicated in Arabic, to a wide range of non-Arab(ic) audiences. Such non-Arabic language videos create new and different networks online with differing discussions and responses, but that remain coherent within the worldview that IS provides.